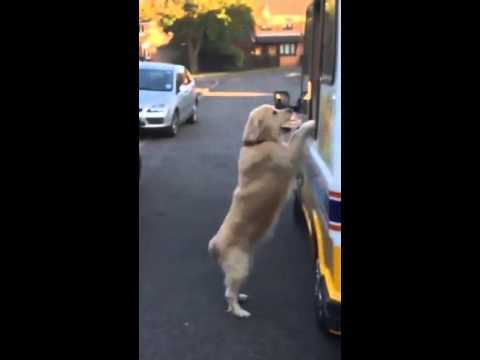 DoglopedixWe all love ice cream, We all know the sound that most ice cream truck makes when it comes to our neighborhood. It is a sound that signals that the cold, tasty treats are close by. But if you think that is a human thing, think again. Because dog won't stop to amaze us, even though over the years, we have seen some pretty hilarious actions by our furry best friend. just when we think they can’t surprise us anymore, here is one who is purchases his own favorite item.